This survey takes about 7 minutes to complete. 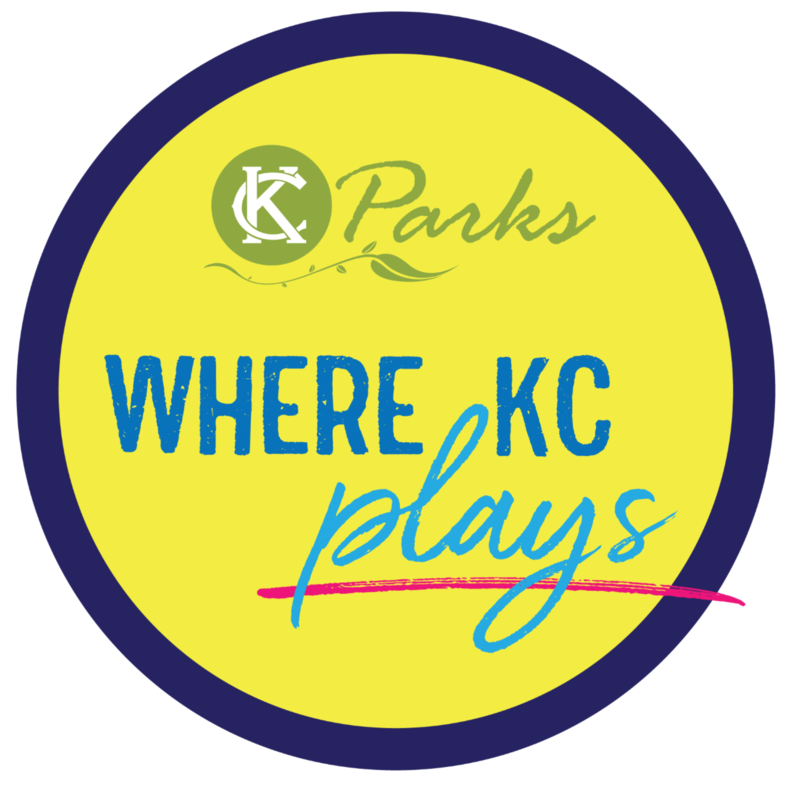 The KCMO Parks and Recreation Department is launching a Park Rangers program in the summer of 2019. The six park rangers will patrol parks and facilities and respond to issues between 6 AM and midnight, seven days a week. Rangers will focus on education and engagement with the community, but will also have authority to write tickets as needed. Before the program starts, the City is surveying residents about their usage and opinions of parks and facilities. This will help us target the Park Ranger program where it is most needed. We plan to conduct another survey 12-18 months after the full implementation of the Park Rangers program. * 1. In the past 12 months, have you visited a KCMO park?